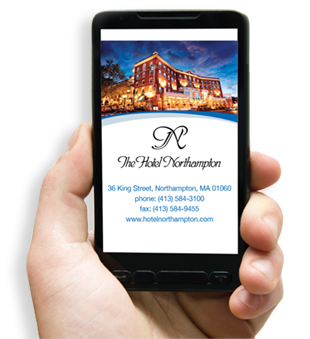 With 34 years of publishing and design experience, Towns & Associates can help your business shine through our creative concepts in print and online media. Our professional team looks forward to working with you on your next project! Put our years of experience to work for your business. We can create logos, brochures, print and online promotional materials, and we work with our valued partner, designCraft, to develop dynamic and useful websites to help draw users and potential customers. 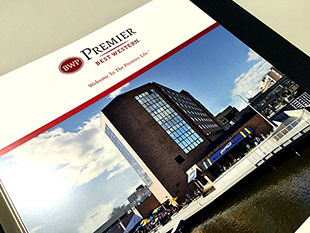 Count on our friendly staff to produce the business materials to best develop and support your brand! 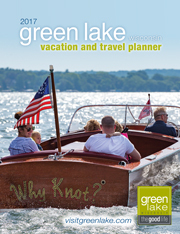 Towns & Associates Inc. produces multiple niche publications in Wisconsin. 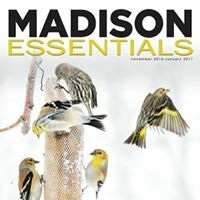 Madison Essentials promotes unique offerings throughout the Greater Madison area to both residents and visitors. 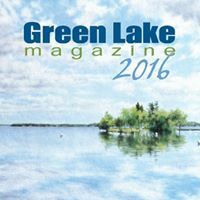 Green Lake Magazine introduces visitors and longtime friends to the natural beauty and attractions of the Green Lake area. Journey of Aging is a resource guide for caregivers and aging adults in Dane County. 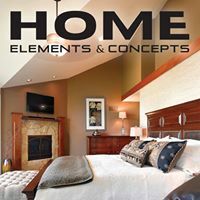 Home Elements & Concepts is devoted to sharing the voices of people who create the spaces we live in. 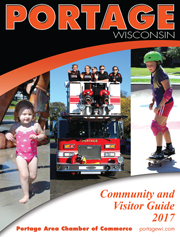 We create community directories and visitor guides to encourage exploration of an area's offerings. Our staff goes beyond the ordinary in helping you build a publication that reflects the charms and attractions residents and visitors value most. Use your publication to boost tourism, support local businesses and build your brand. 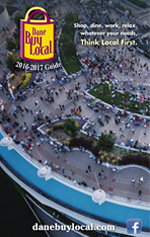 See our website (townsandassociates.com) for a display of various guides and valuable clients. Our staff... We like to have fun!